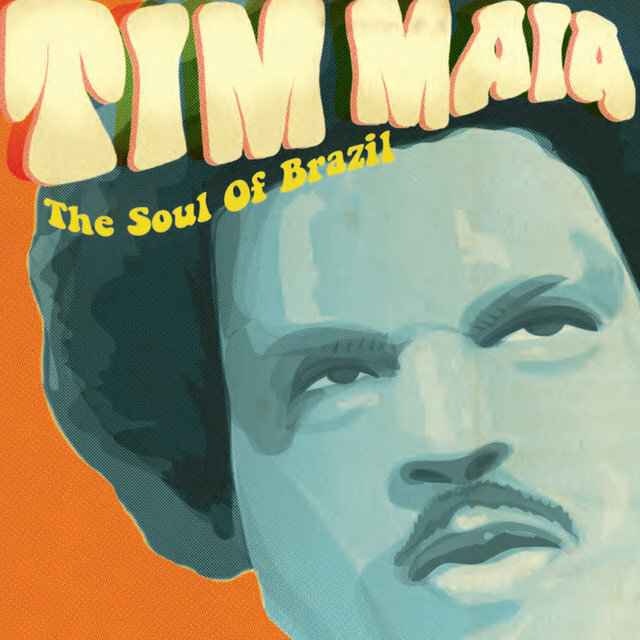 The father of Brazilian soul music, Tim Maia never hid his true nature from his fans, his prospective employers, or the law. 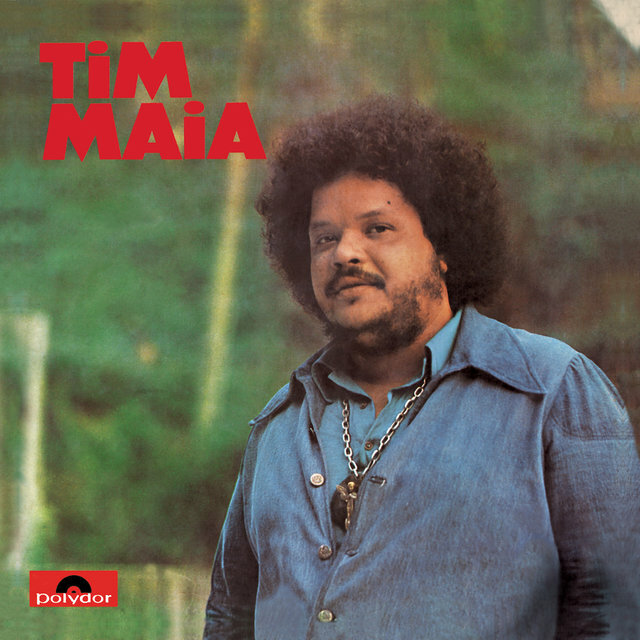 Iconoclastic, ironic, outspoken, polemical (but always humorous), and openly addicted to cocaine and marijuana, he was known for lightheartedly missing appointments and even big-time gigs, and also for being boycotted by recording companies, major TV networks such as Globo, and other media that didn't swallow his disturbing presence. 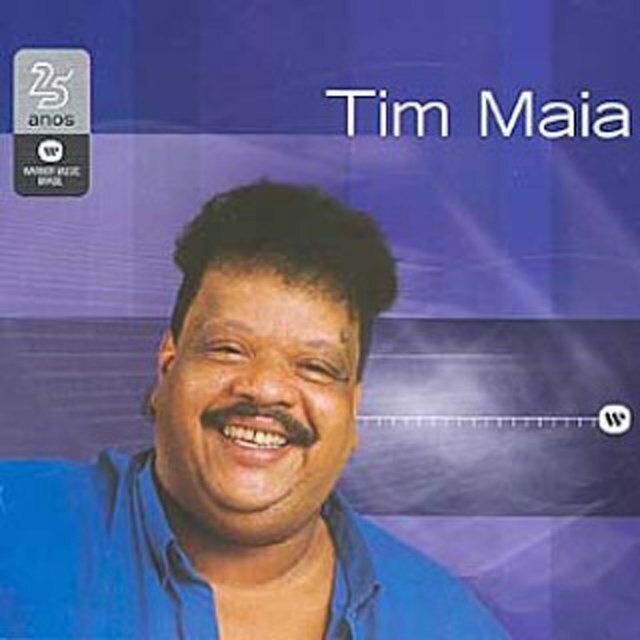 With his potent and flexible baritone tone, Maia was able to convey not only a happy and energetic dance feel, but was capable of inspiring sentiment in otherwise corny songs as well, like his hit "Me dê Motivo" (Paulo Massadas/Michael Sullivan). 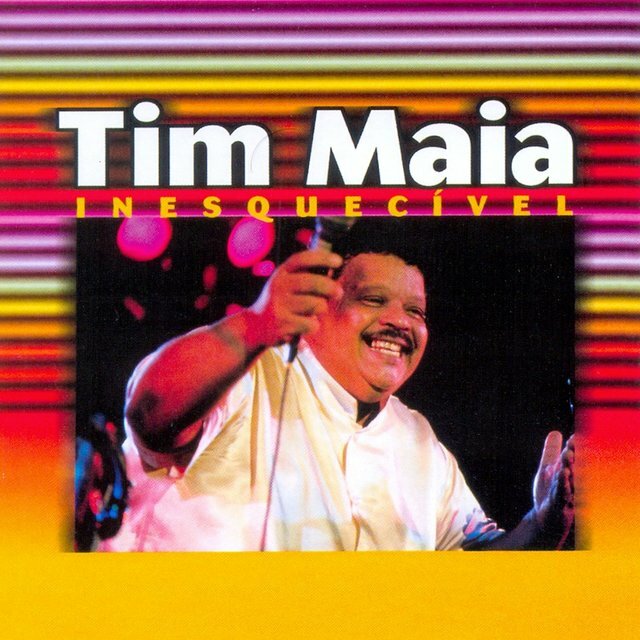 Throughout his career, this flexibility was evidenced through the multitude of styles he embraced: soul, funk, bossa nova (in the '90s), romantic songs, American pop, samba, baião, and MPB. 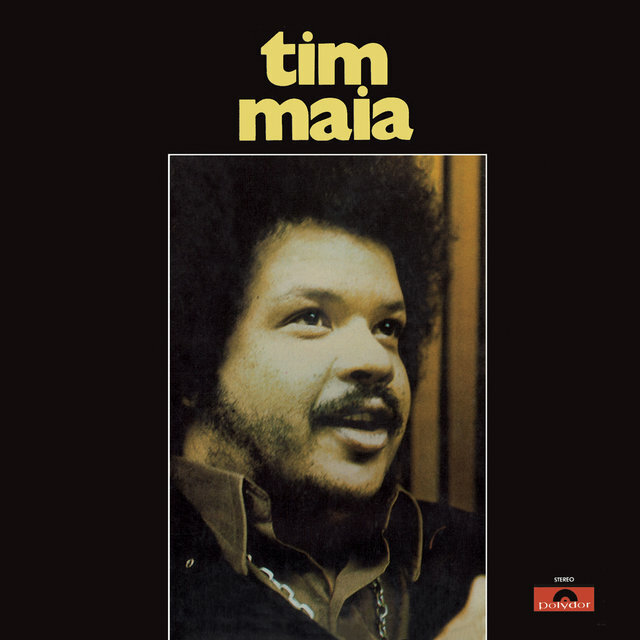 In the '70s, Maia started to record albums and do shows promoting his indigenous synthesis of American soul and Brazilian music with elements of samba and baião. 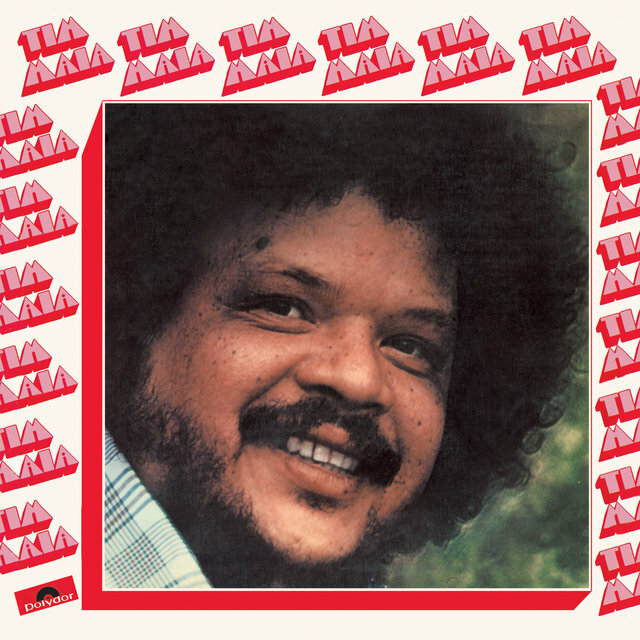 The movement gradually took the working-class suburbs of the north side of Rio de Janeiro by storm, exploding in 1976 with the black movement. 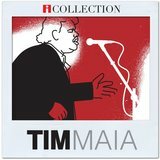 In the '90s, he was discovered by younger pop stars who re-recorded several of his hits. 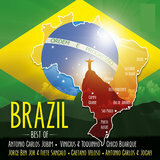 This was the case with Skank, Lulu Santos, Ara Ketu, Paralamas do Sucesso, and Marisa Monte, not to mention Elis Regina, Gal Costa, and other established artists who have recorded his songs. 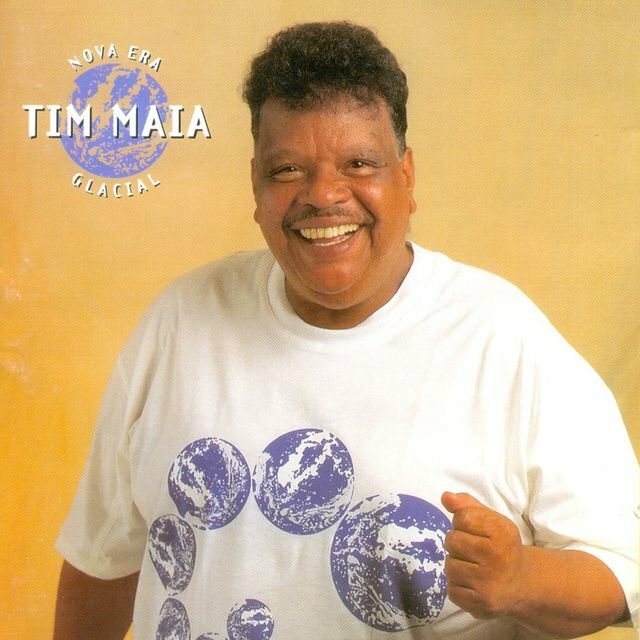 Maia started to write his earliest songs at age eight, and at 14 (as a drummer) he formed the group Os Tijucanos do Ritmo, which lasted one year. 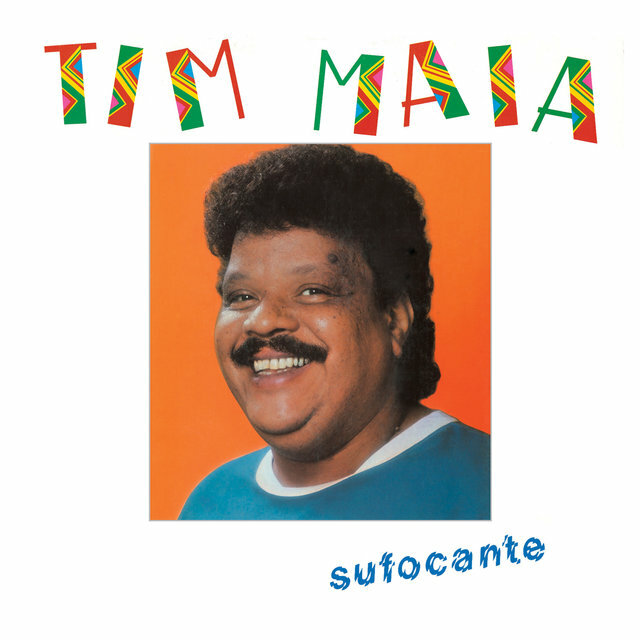 He then took guitar classes and was soon teaching the kids in the neighborhood of Tijuca, in Rio, including the Matoso gang (Maia, Jorge Ben, Erasmo Esteves, later Erasmo Carlos, and several others), named after the street where they used to hang out. 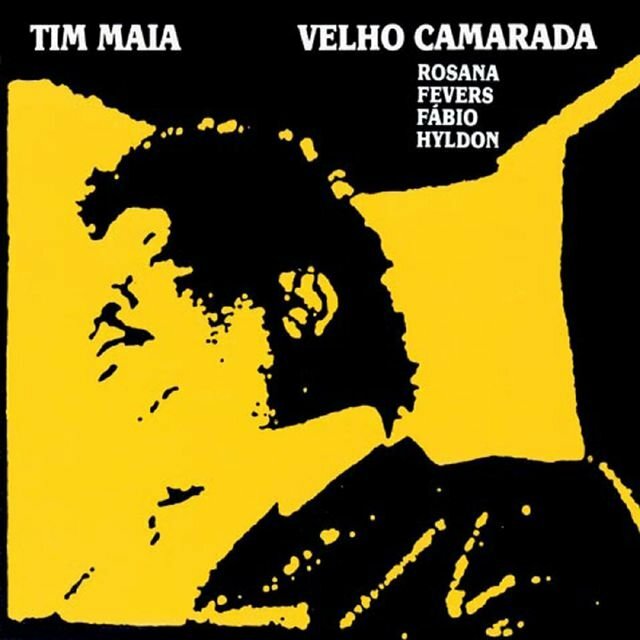 In that period, Maia was the guitar teacher of Esteves, and when Roberto Carlos joined the gang in 1958, he also took classes with him. 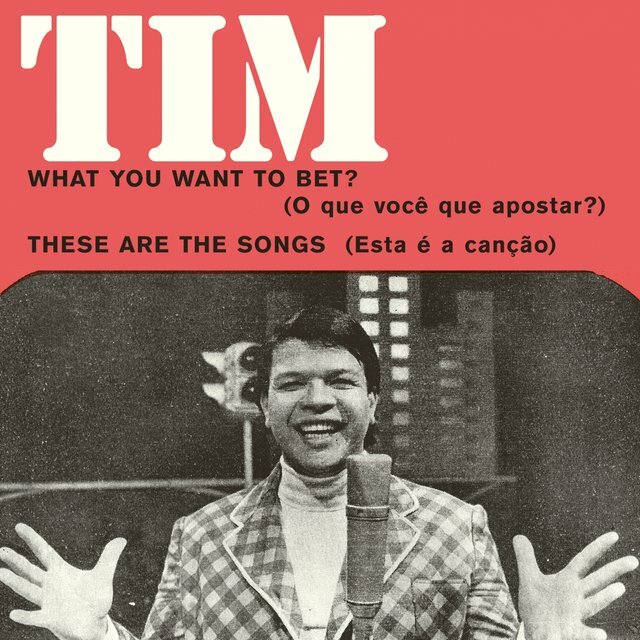 Maia, Carlos, and Esteves (together with Edson Trindade, Arlênio Lívio, and José Roberto "China") formed the group the Snacks (later the Sputniks), playing shows and performing on TV (including on Carlos Imperial's Clube do Rock on TV Continental, where Carlos was already a regular). 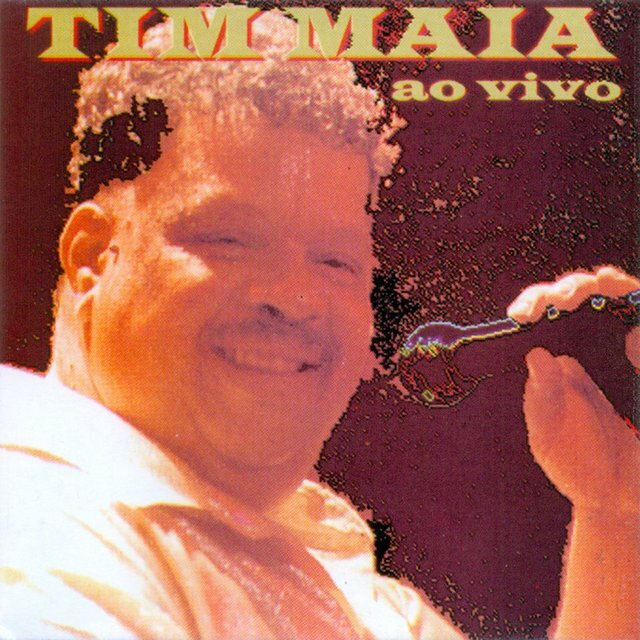 The group soon dissolved due to incompatibility between Carlos and Maia. 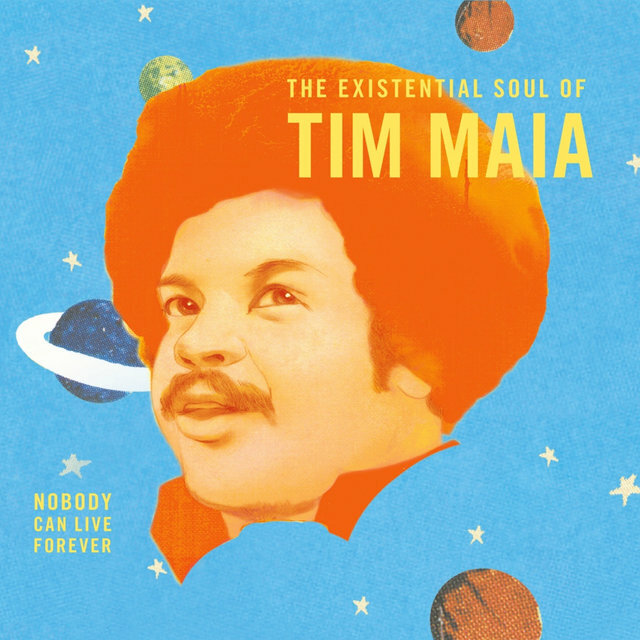 After his father's demise in 1959, Maia won a scholarship to study TV communications in the U.S., where he lived for four years. 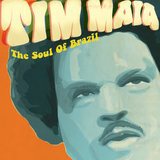 There he started as a vocalist, having joined the Ideals, but in 1963, he was arrested for possession of marijuana. 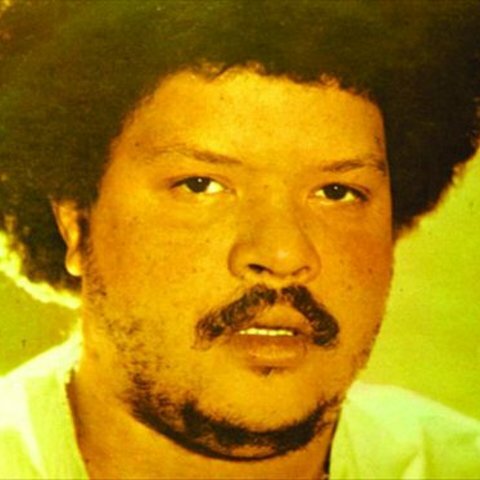 Jailed for six months and then deported to Brazil, he didn't find any warmth on the part of his old comrades Esteves and Carlos, who were beginning to enjoy the massive success of Jovem Guarda, which would grip the entire country in a few years. 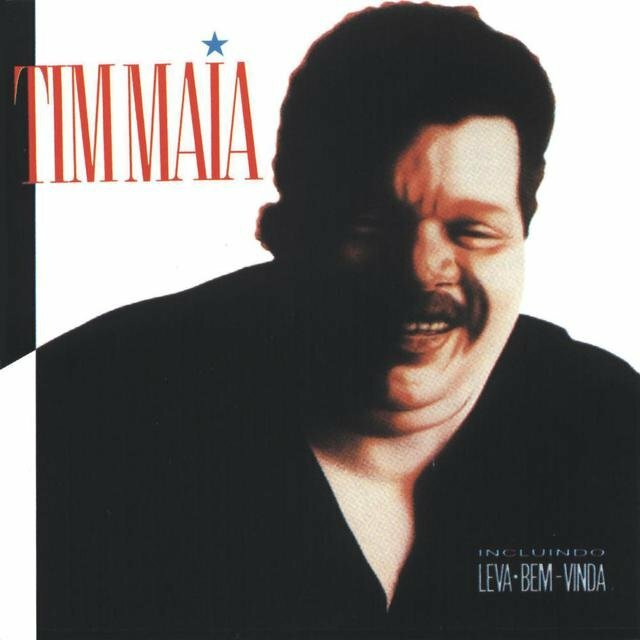 Moving to São Paulo, he had some support from Os Mutantes instead. 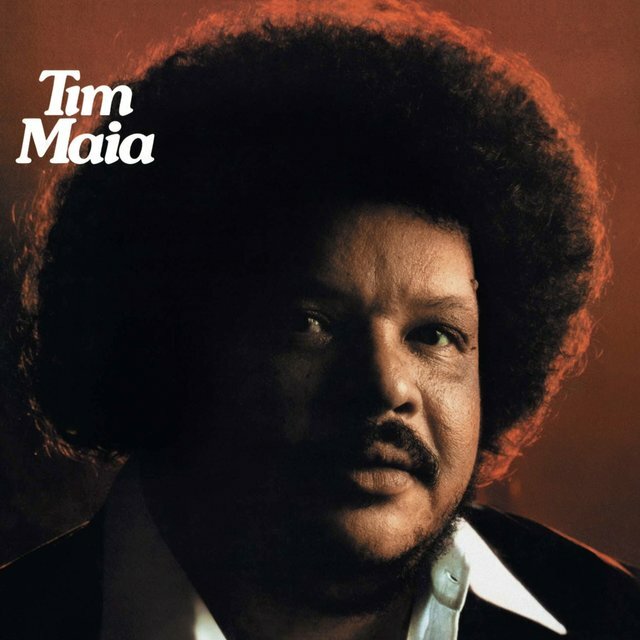 Having recorded his first single (CBS) in 1968 with his compositions "Meu País" and "Sentimento," he became more visible after 1969 with "These Are the Songs," which was re-recorded by Elis Regina during the next year in duet with him, and included on Regina's Em Pleno Verão. 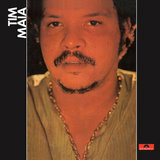 In 1970, he recorded his first LP, Tim Maia (Polygram), which includes his classics "Azul da Cor do Mar" (Maia), "Coroné Antônio Bento" (Luís Wanderley/João do Vale), and "Primavera" (Cassiano), staying for 24 weeks in the top carioca charts. 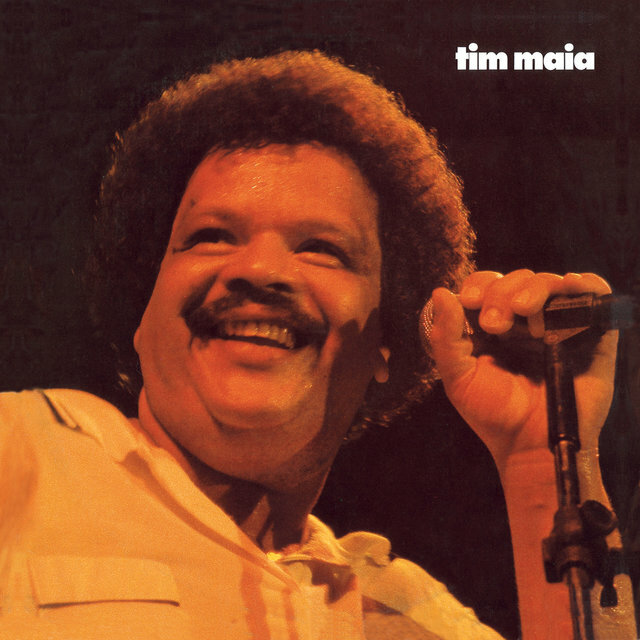 In the next year, Tim Maia, Vol. 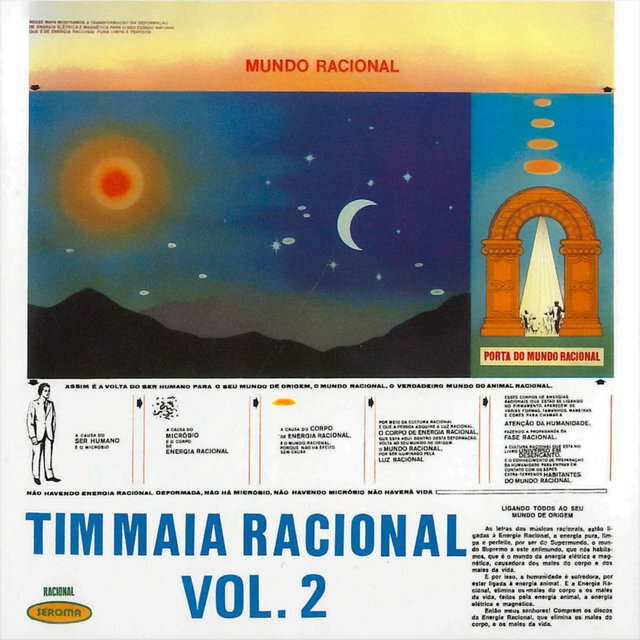 2 brought two more everlasting hits: "Não Quero Dinheiro (Só Quero Amar)" (Maia) and "Preciso Aprender a Ser Só" (Marcos Valle/Paulo Sérgio Valle). 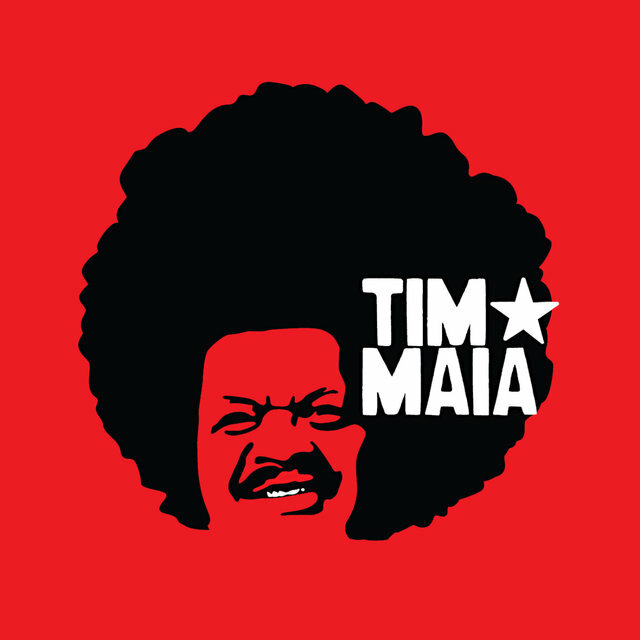 Tim Maia, Vol. 4 (1973) had "Réu Confesso" (Maia) and "Gostava Tanto de Você" (Édson Trindade). 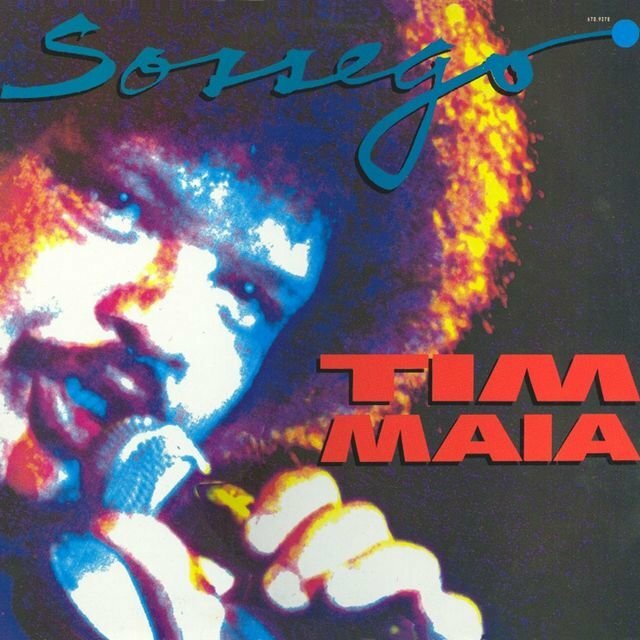 Also in the '70s, he founded his own label, initially Seroma and then Vitória Régia Discos. 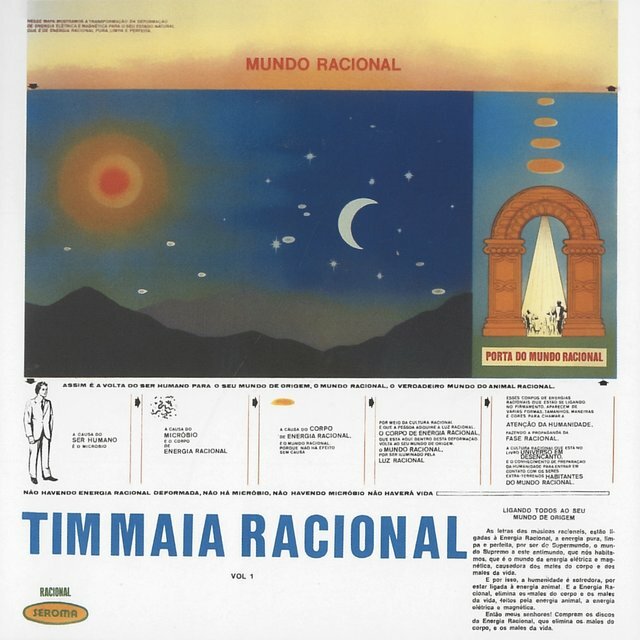 Infatuated with the religious/philosophic sect Cultura Racional, in 1975 Maia independently launched (through Seroma) two minor albums, Racional, Vol. 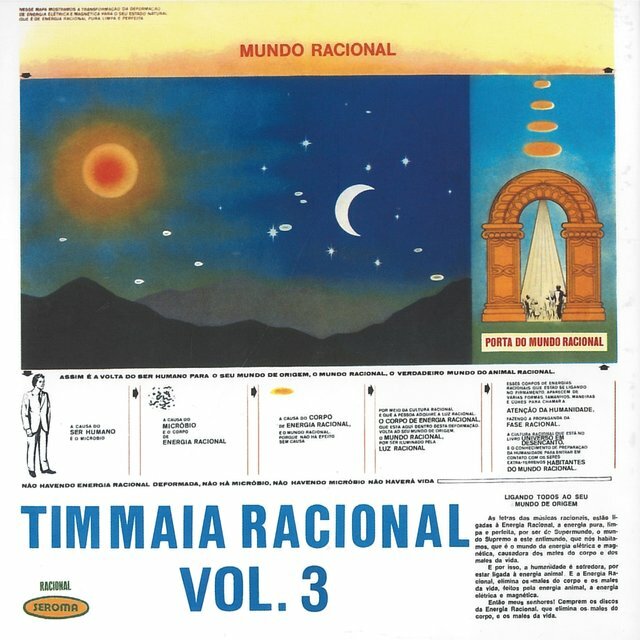 1 and Racional, Vol. 2. 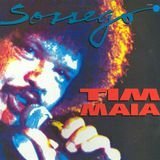 Three years later, he had one of his biggest hits, "Sossego," and another success with "Acenda o Farol," both included on Tim Maia Disco Club (Warner Bros.). 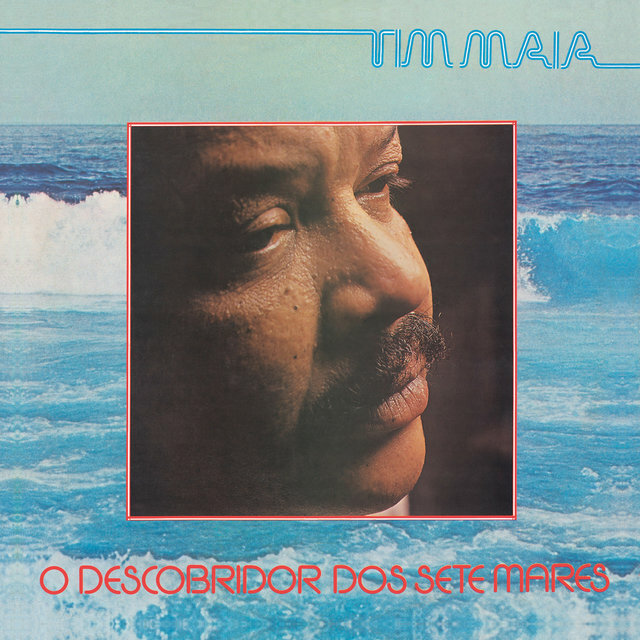 In 1983, he had hits with "O Descobridor dos Sete Mares" (Gilson Mendonça/Michel) and "Me dê Motivo" (Paulo Massadas/Michael Sullivan), included on O Descobridor dos Sete Mares (Polygram). 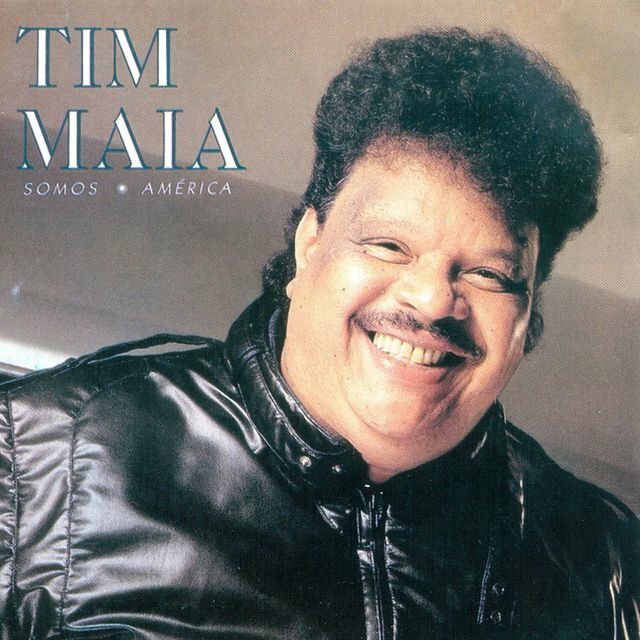 Another milestone of his career during the decade of the 1980s was Tim Maia (Continental, 1986), which had the hit "Do Leme ao Pontal (Tomo Guaraná, Suco de Caju, Goiabada Para Sobremesa)" (Maia).